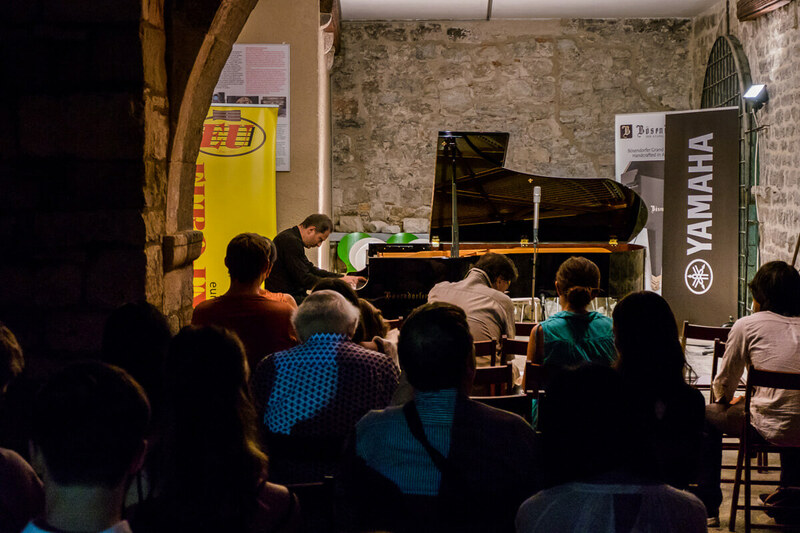 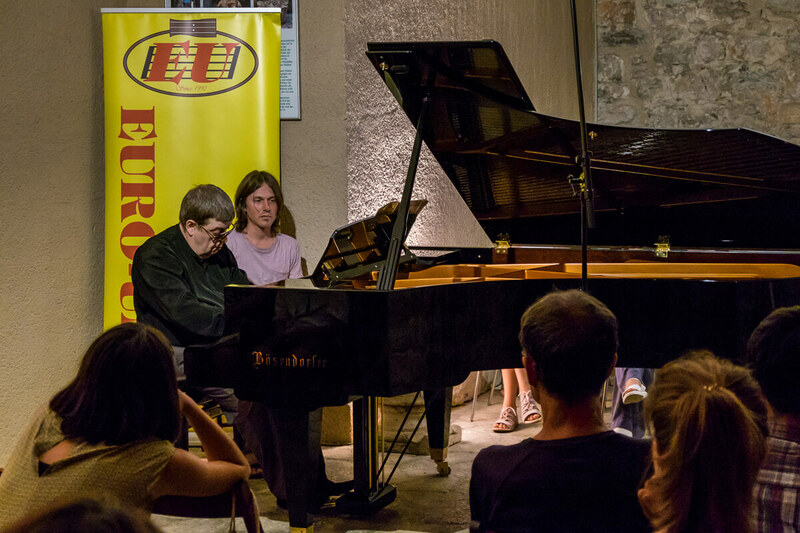 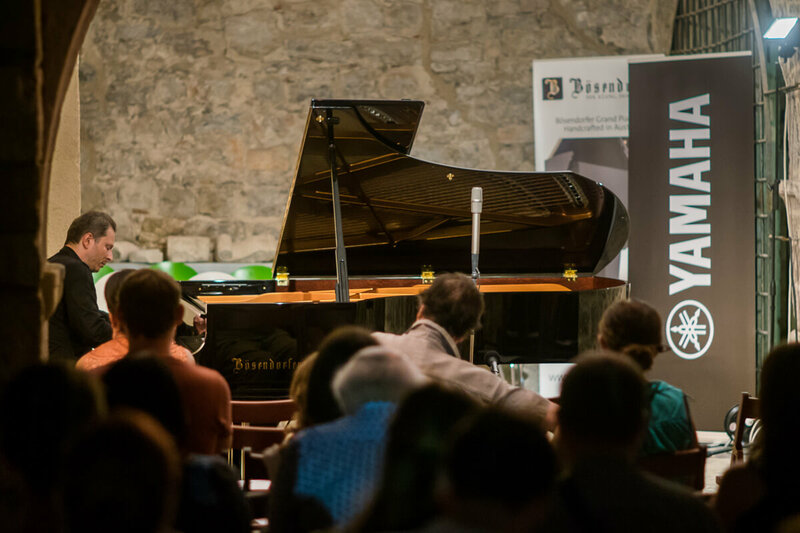 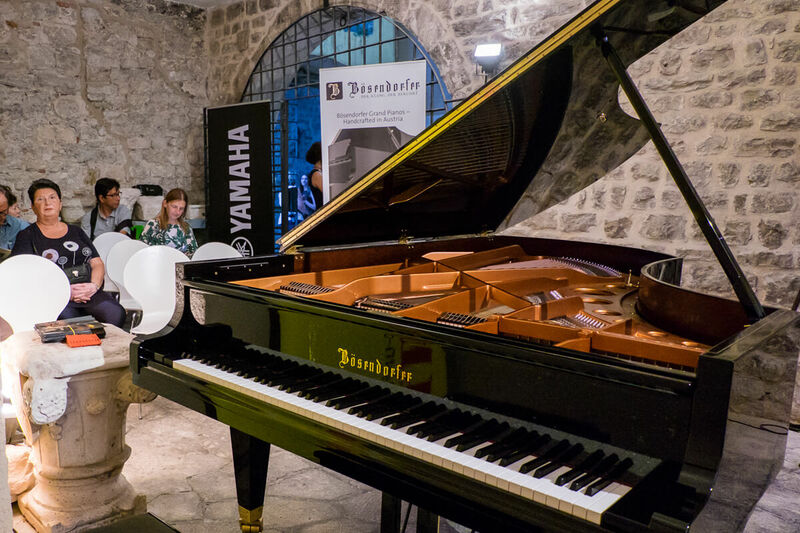 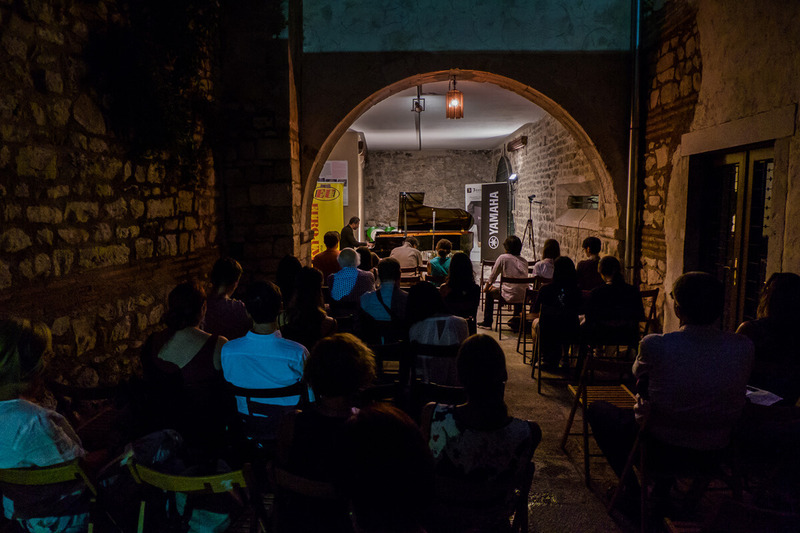 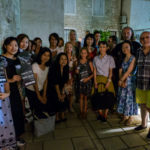 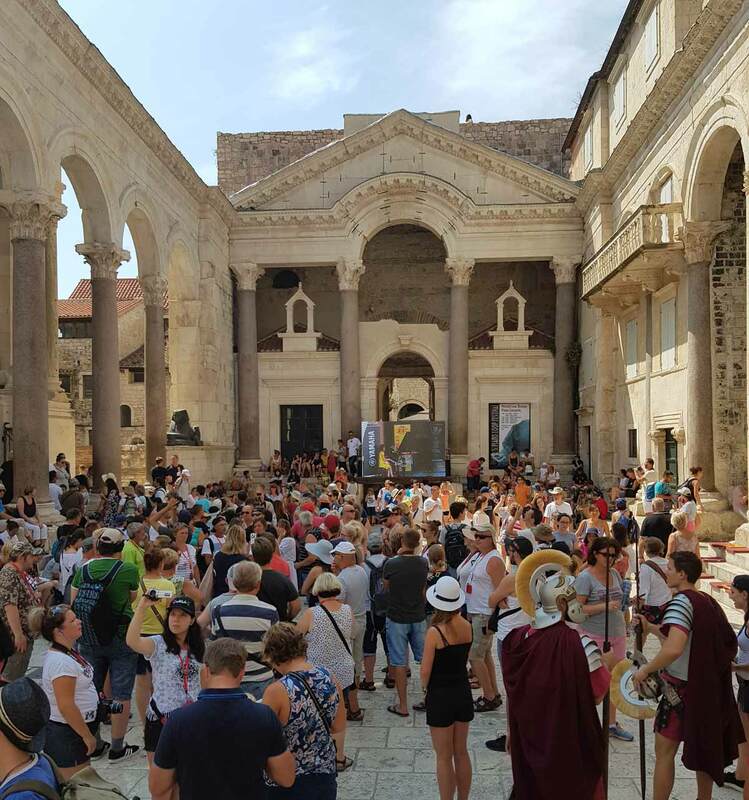 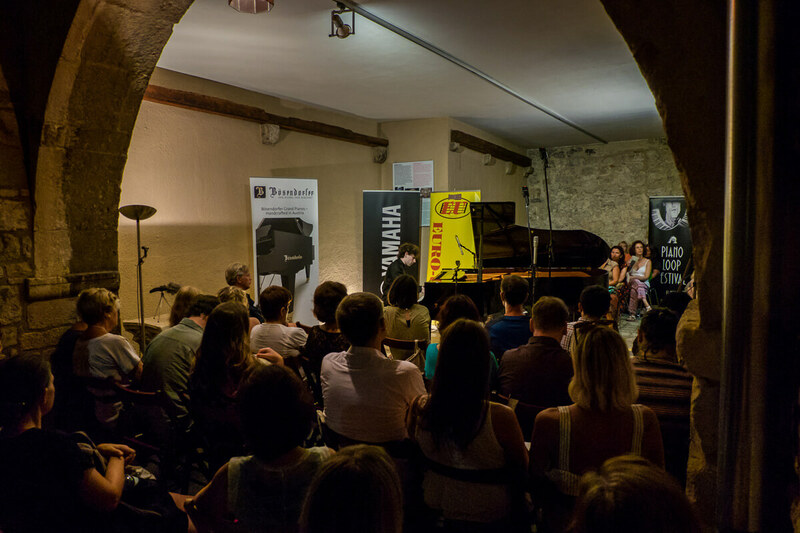 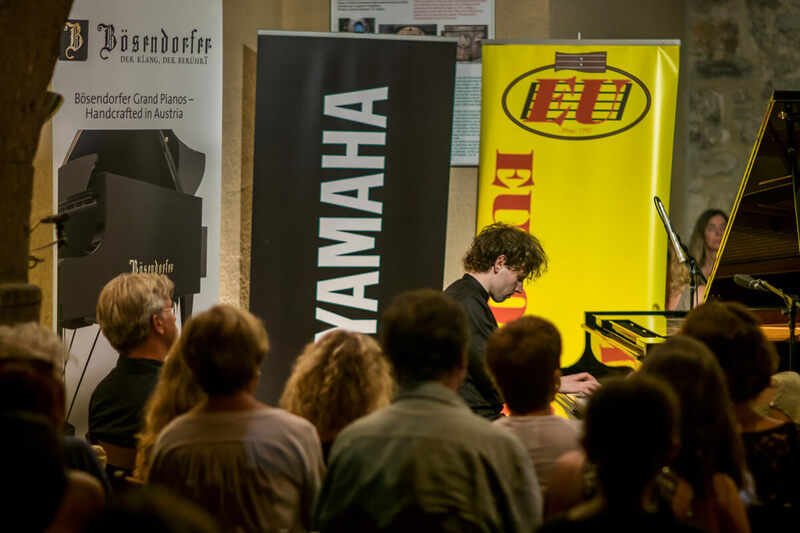 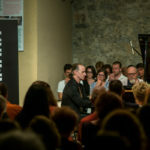 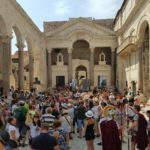 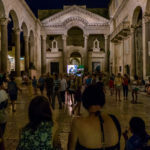 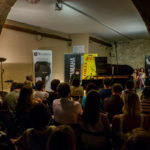 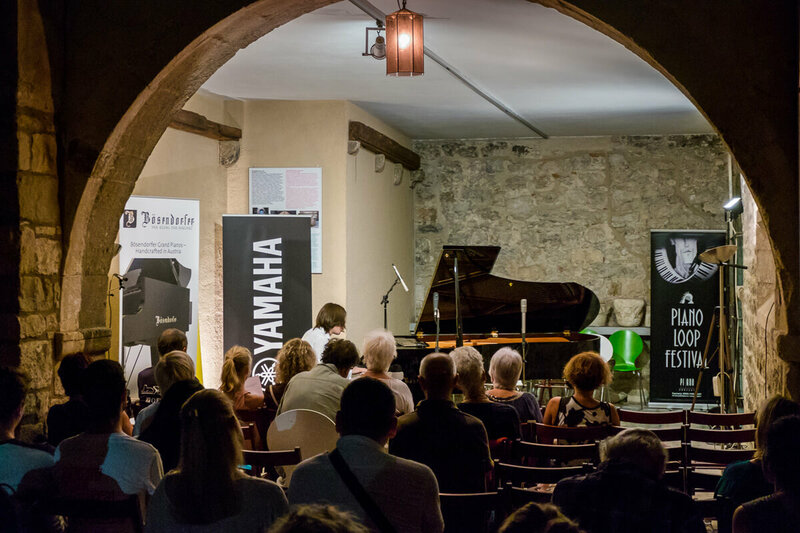 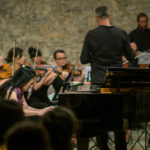 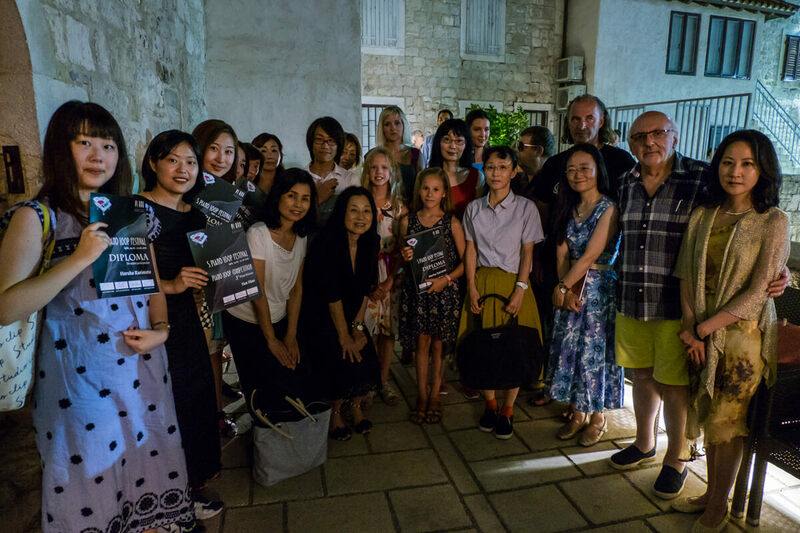 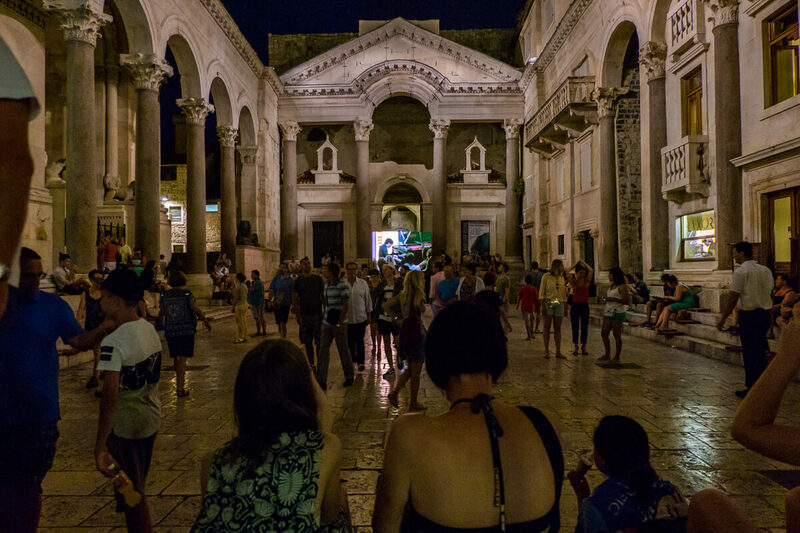 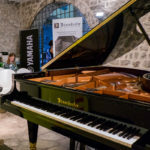 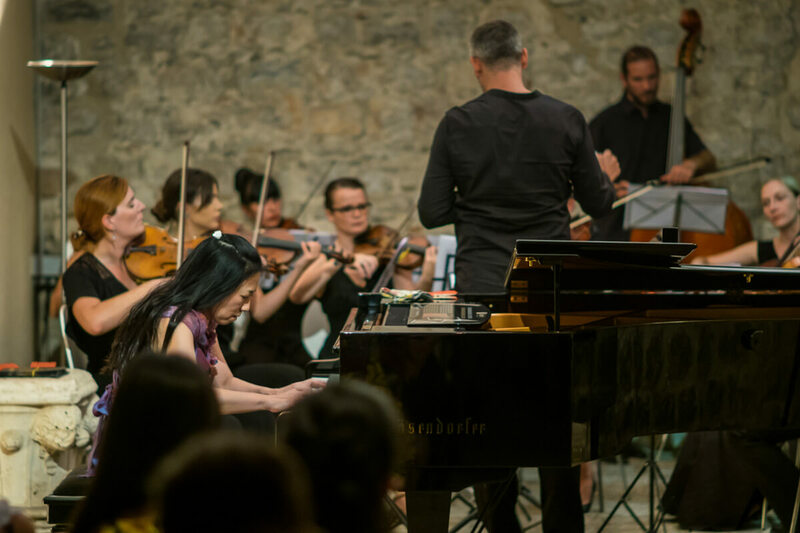 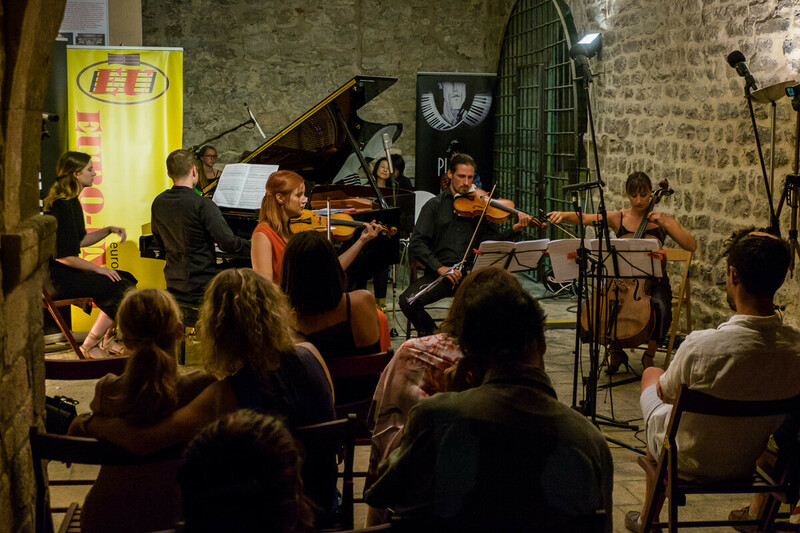 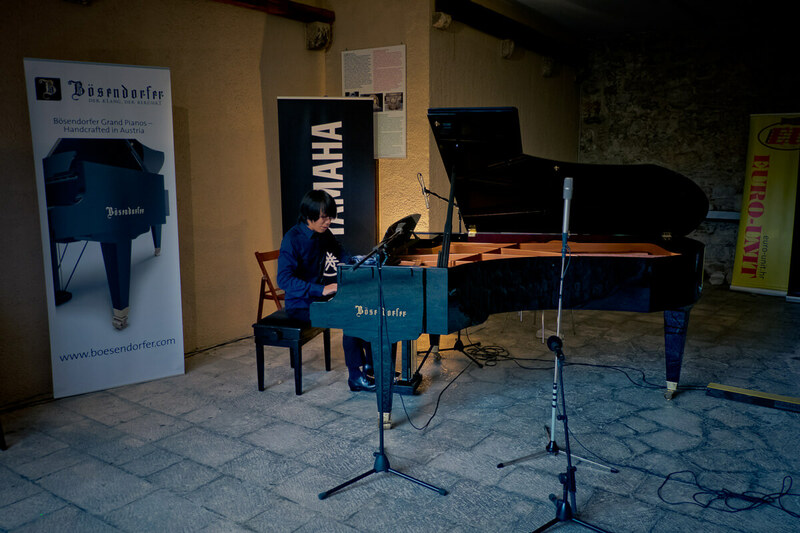 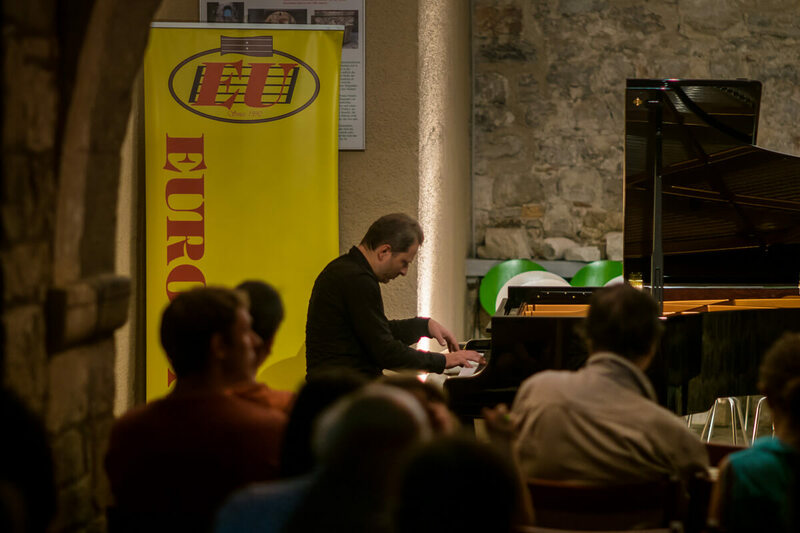 From 14th until 22nd of August 2018, around 35 pianists from around the world gathered at the Piano Loop Festival in Split. 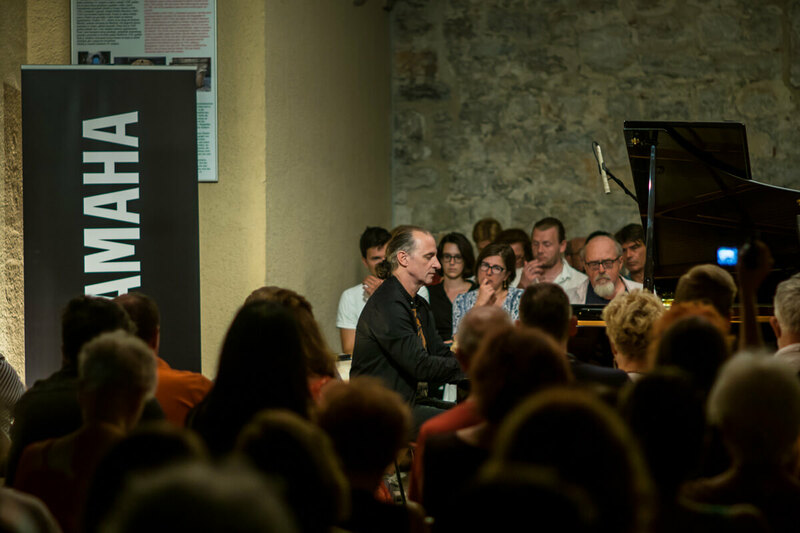 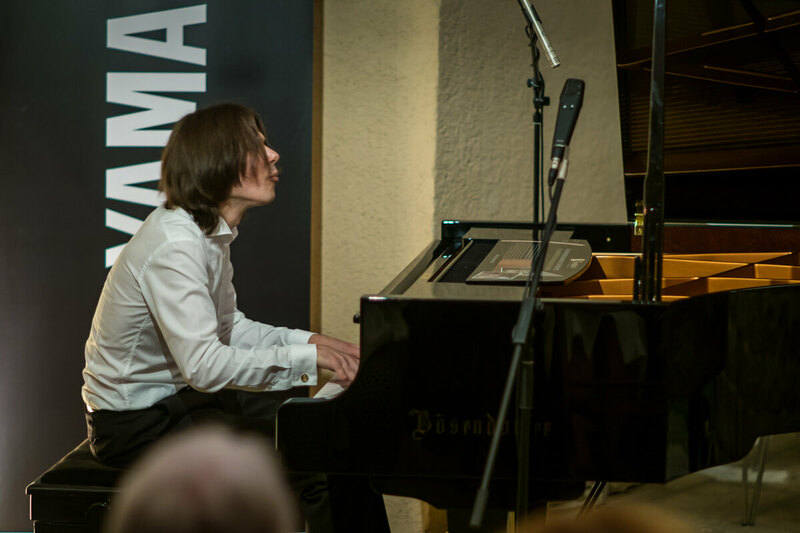 During the nine days of the festival, we had the opportunity to listen to excellent pianists such as Yury Martynov, Igor Lazko, Aljosa Jurinic, Natalia Sokolovskaya, Danijel Detoni, Sergey Korolev, Kemal Gekic and attendees of the Kemal Gekic Summer School: Grigory Gruzman, Rubena Dalibaltayana, Yury Martynova and attendees of Piano Loop Academy. 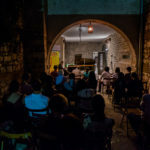 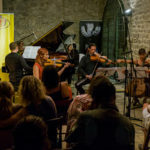 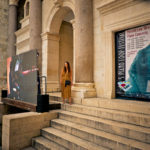 The concerts have traditionally been held in the Bozicevic-Natalis, Ethnographic Museum in Split, while the educational part of the program was located at Josip Hatze Music School. 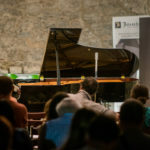 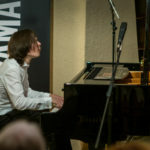 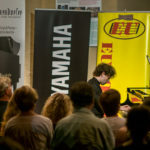 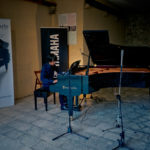 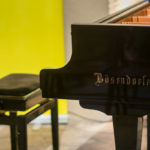 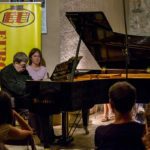 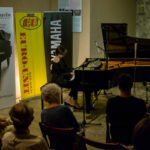 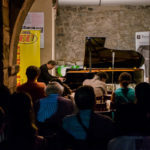 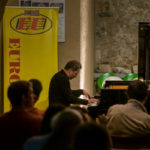 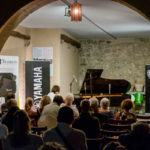 Over the past five years, Piano Projekt Association is the organizer of the International “Piano Loop Festival”, and this year also they made an outstanding job, which is one of the reasons why Euro-Unit, Yamaha and Bösendorfer are the main music sponsors and partners of this unique manifestations. 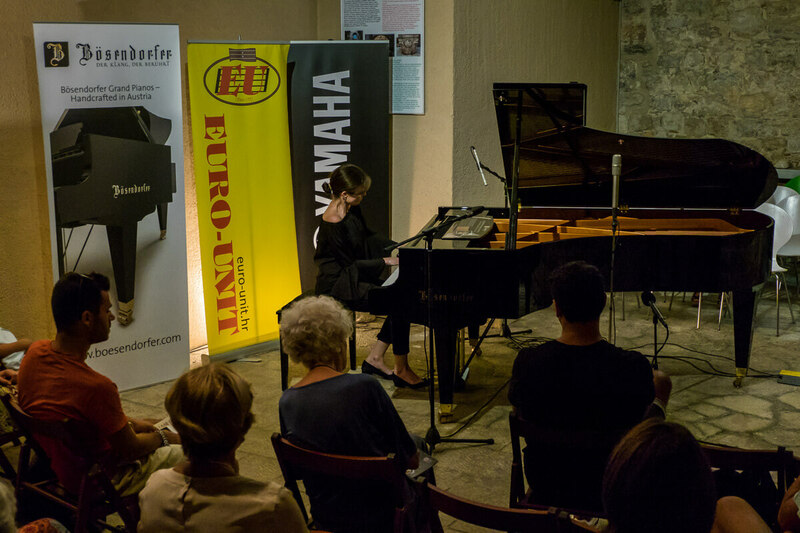 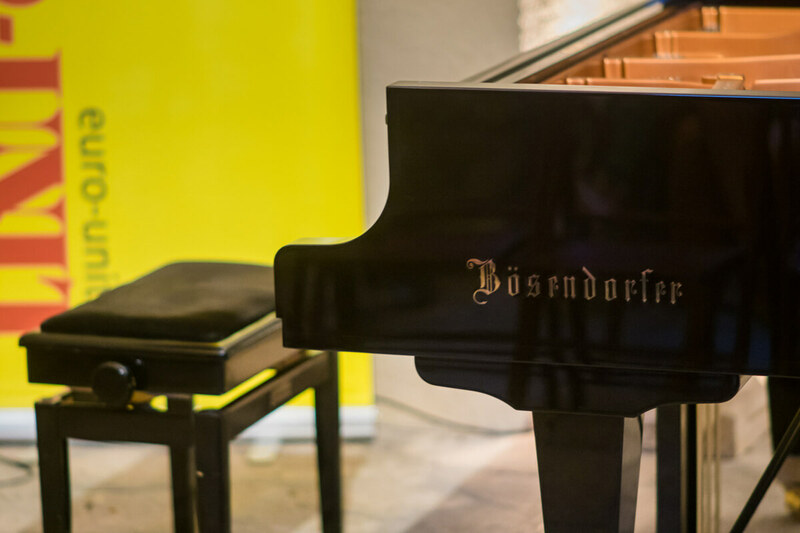 For the concerts of eminent world pianists, Euro-Unit provided Bösendorfer 225 grand piano.